The International Conference on Communications, Management, and Information Technology (ICCMIT’16) provides a discussion forum for scientists, engineers, educators and students about the latest discoveries and realizations in the foundations, theory, models and applications of systems inspired on nature, using computational intelligence methodologies, as well as in emerging areas related to the three tracks of the conference: Communication Engineering, Knowledge, and Information Technology. 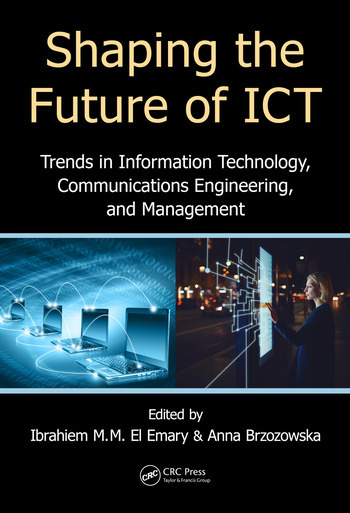 The best 25 papers to be included in the book will be carefully reviewed and selected from numerous submissions, then revised and expanded to provide deeper insight into trends shaping future ICT. Ibrahim M. M. El Emary received the Dr. Eng. Degree in 1998 from the Electronic and Communication Department, Faculty of Engineering, Ain shams University, Egypt. From 1998 to 2002, he was an Assistant Professor of Computer sciences in different faculties and academic institutionss in Egypt. From 2002 to 2010, he worked as visiting Assis. And Assoc.professor of computer science and engineering in two universities in Jordan. Currently, he is a Professor of computer science and engineering at King Abdulaziz University, Jeddah, Kingdom of Saudi Arabia. 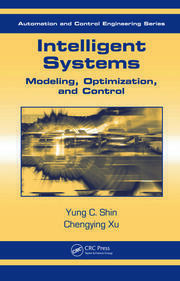 His research interests cover: various analytic and discrete event simulation techniques, performance evaluation of communication networks, application of intelligent techniques in managing computer communication network, and performing a comparative studies between various policies and strategies of routing, congestion control, subnetting of computer communication networks. 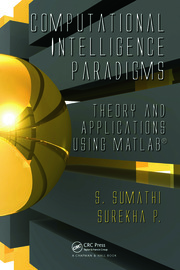 He published more than 150 articles in various refreed international journals and conferences covering: Computer Networks, Artificial Intelligent, Expert Systems, Software Agents, Information Retrieval, E-learning, Case Based Reasoning, Image Processing and Pattern Recognition, Wireless sensor networks, cloud computing and Robotic engineering. Also, he participates in publishing seven book chapters in three international books (Published by Springer Verlag, IGI publisher & NOVA Science Publisher) as well as Editor of two books edited by international publishers (LAP Lampert- Germany).